January 4, 2014 by iCepts Technology Group, Inc. Greater control is about having visibility into how your business is performing—it’s about knowing that your system will help drive decision-making processes and enable your people to be more proactive and productive. Microsoft Dynamics NAV gives you the confidence that the right people in your organization are making the right decisions. And it delivers the insight you need to monitor business performance from every possible angle—from employee time and resources to inventory and shipping. Streamline Financial Practices. The intuitive RoleTailored interface delivers personalized access to the information and tasks most relevant to your role-including key financial processes. With immediate access to the data you need, you can respond quickly and effectively. Get a Clear View of your Financials. Increase financial transparency with integrated systems, shared data, and drill-down capabilities that give you visibility into your transactions and audit trails. Provide self-service reporting tools and real-time business intelligence. 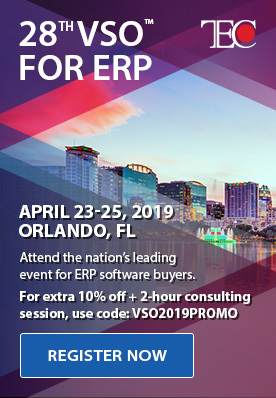 Help your people make fast, informed decisions using powerful business intelligence data and significantly reduce ad-hoc request to the IT department for reports and other information. 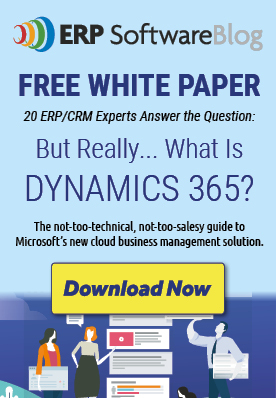 Microsoft Dynamics NAV is quick to learn and easy to work. It lets your employees spend more time on your business rather than learning difficult applications. It looks and works similar to other Microsoft applications and it is easy to integrate as well. Also, it gives faster ROI.